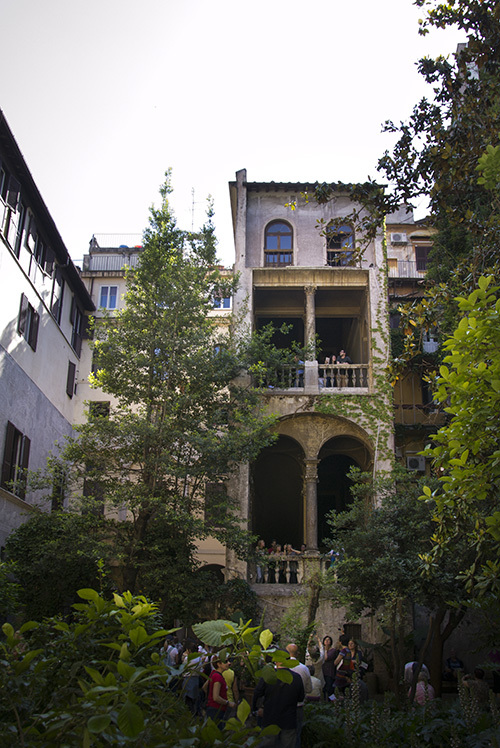 Few weeks ago we shared a picture of this courtyard, this is another detail of this beautiful place. 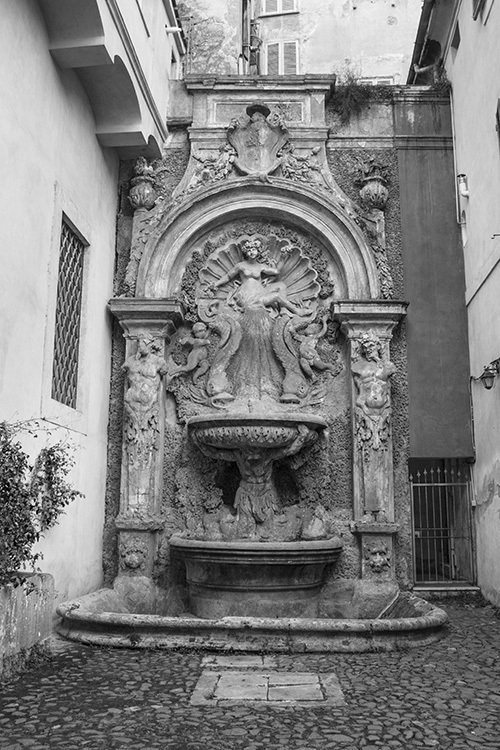 Seen in a little courtyard at Vicolo dei Catinari. 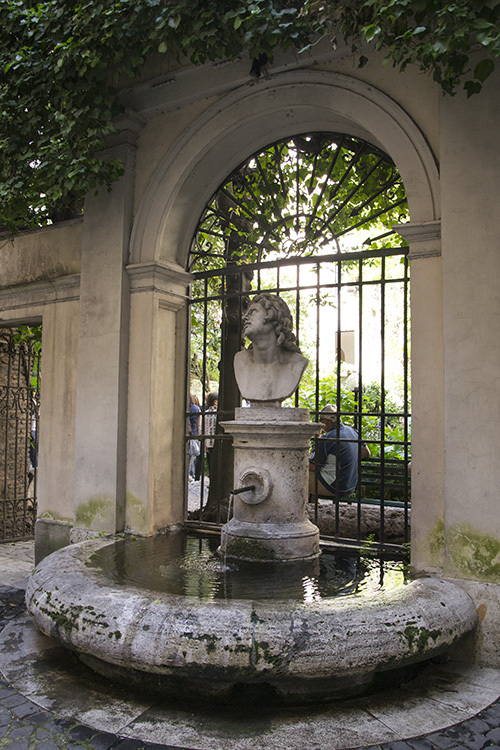 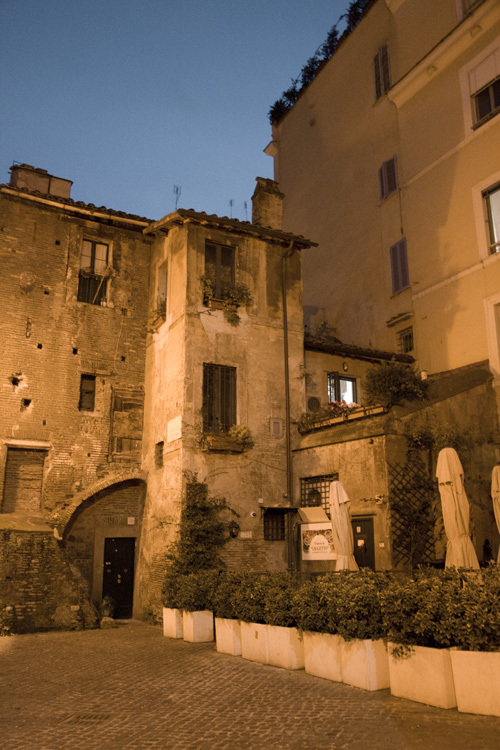 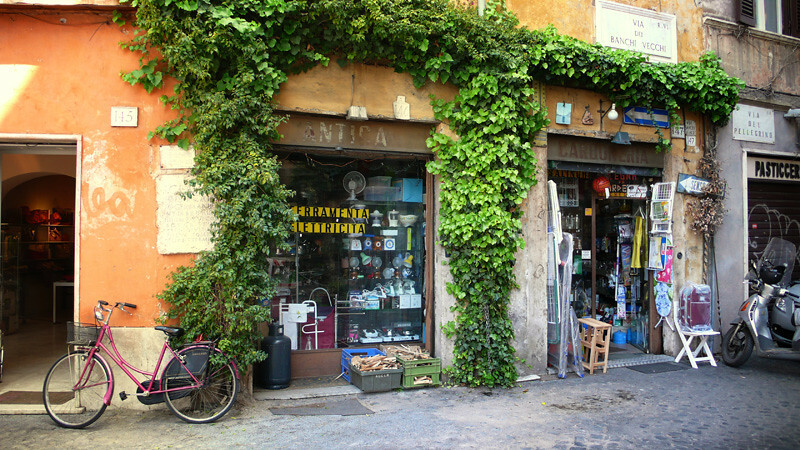 A secret garden in the heart of Rome. 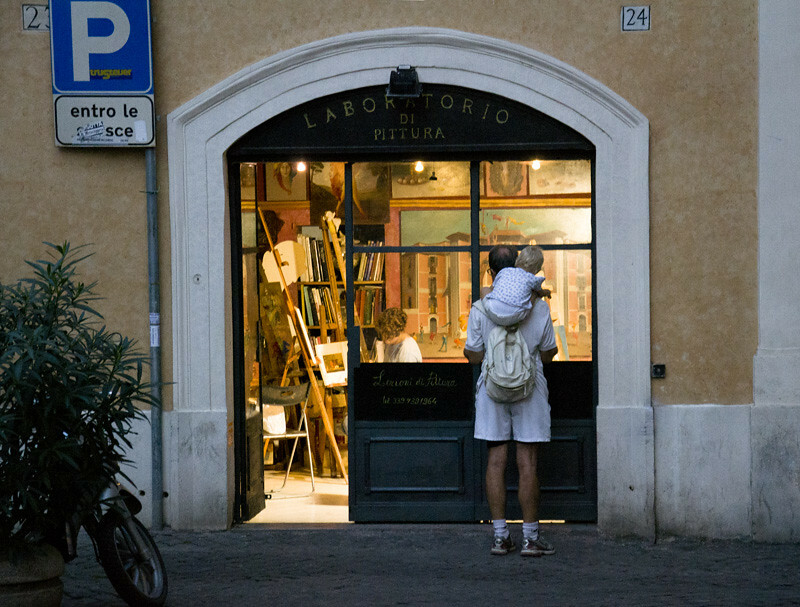 The attelier of the painter is just irresistible. 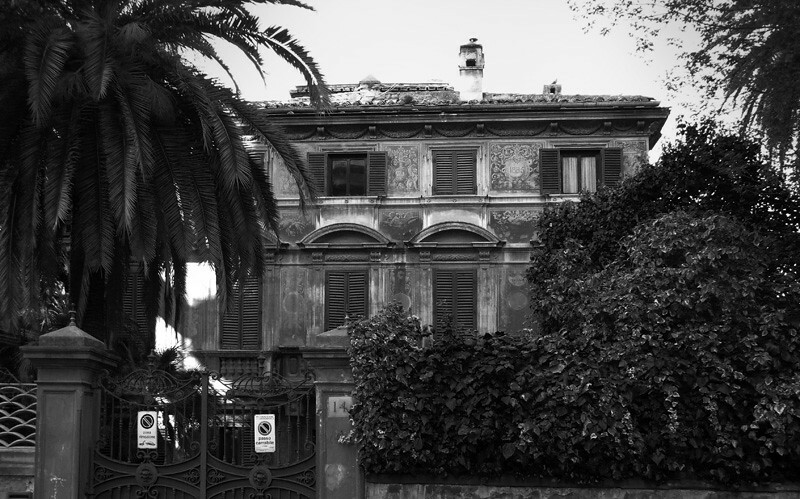 Near Termini there is a very mysterious neighborhood.